MACE INDIA SELF-DEFENCE TOOLS KIT DETAILS. 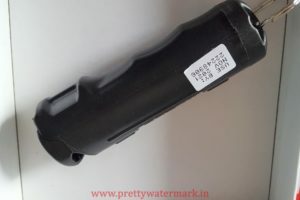 Home Fashion Mace India self-defence tool kit details. It’s always said precaution is better than cure. We should always take precaution for our own safety. Delhi being the most unsafe places by different polls, it is advisable for all, to be cautious and alert. 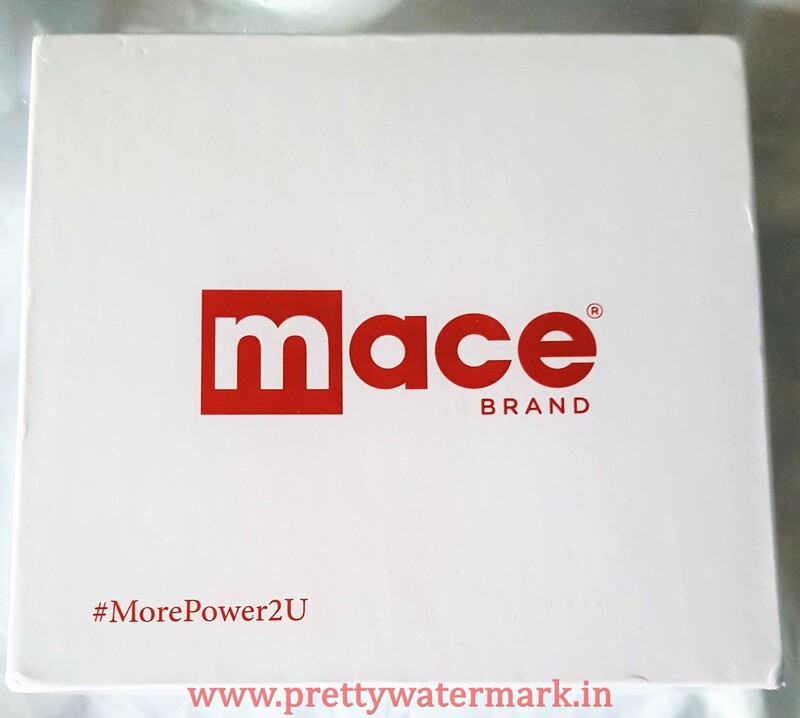 I was introduced to one such brand known as Mace, which is specialized in safety and security gadgets. Product detail-Mace brand is the original trusted brand of pepper spray products for self-defense against attacks by people and animals. Mace brand has over 30 years experience developing aerosol defense. You can safely DEFEND YOURSELF in a threatening situation with the effective power of Mace Maximum Strength Formula 10% OC Pepper. Just spray and get away! The 10% pepper spray formula is one of our hottest (1.4% capsaicinoids concentration.) These pepper sprays contain oleoresin capsicum a naturally occurring substance derived from cayenne peppers. The OC pepper formula creates an intense burning sensation to the skin, eyes, and throat, and causes an attacker’s eyes to slam shut upon direct contact. Mace Defense Spray also has an invisible UV dye, which marks the assailant and may aid in identification. 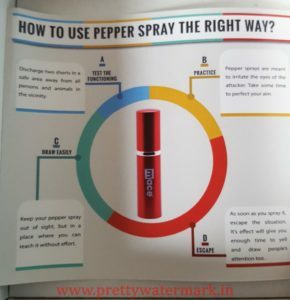 Pepper spray has a shelf life of 4 years from the date of manufacture. 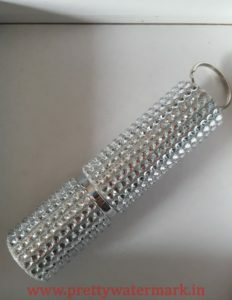 My Take-I love the packing of Exquisite Purse Defense Pepper Spray, it’s quite stylish and trendy. 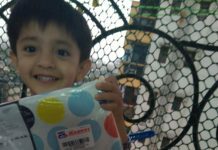 The design and packing are in such a way that nobody will come to know what exactly it is . Perfect design to create confusion for the attacker. Though I did not like the packing of Mace KeyGuard Defense Pepper Spray, it surely knows its work. 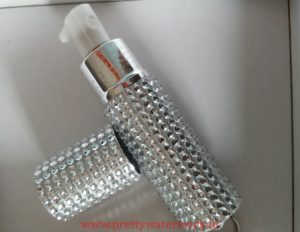 Final verdict – I haven’t used the spray personally so don’t know the exact intensity, but I surely do carry them in my bag to stay safe.